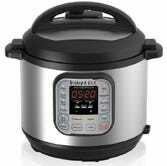 Of all the high profile Prime Day deals, the 6 qt. 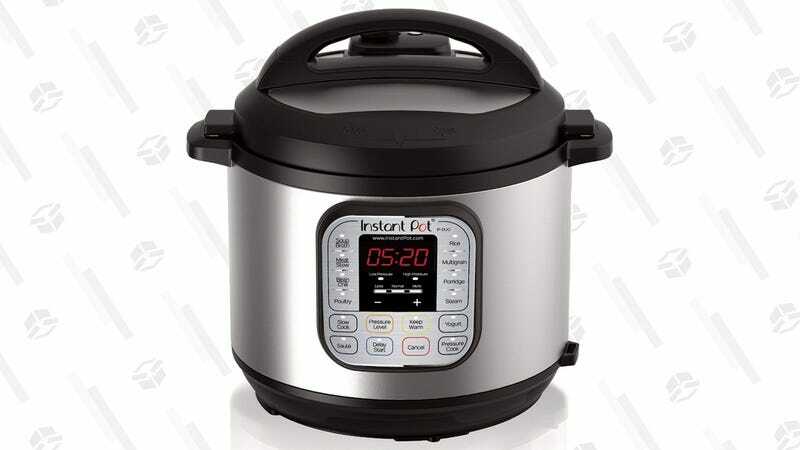 Instant Pot Duo for $59 was probably the quickest to sell out. If you didn’t manage to grab one, it’s back on sale for $75, which is obviously not as good a deal as Prime Day, but is still $25 less than usual, and the best price of the year with that one notable exception.